Elenore on Fifth 2106, 2116, 2136, & 2138 Main Street, Vancouver, BC, V5T 3C5. 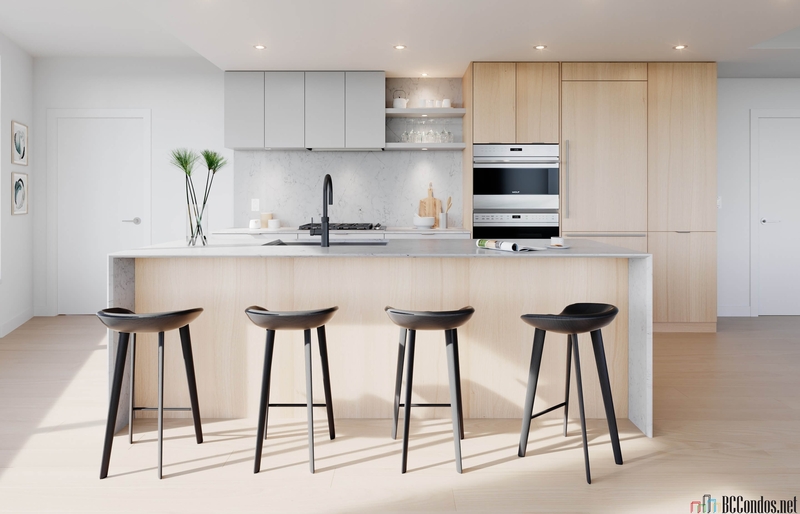 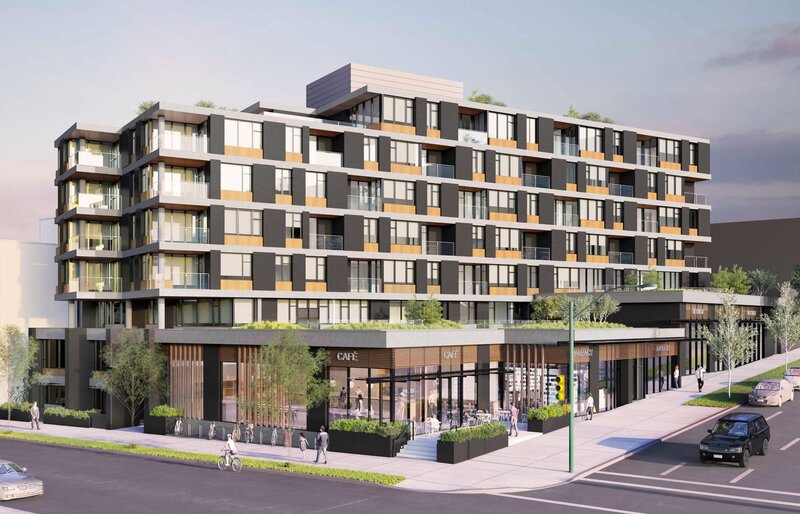 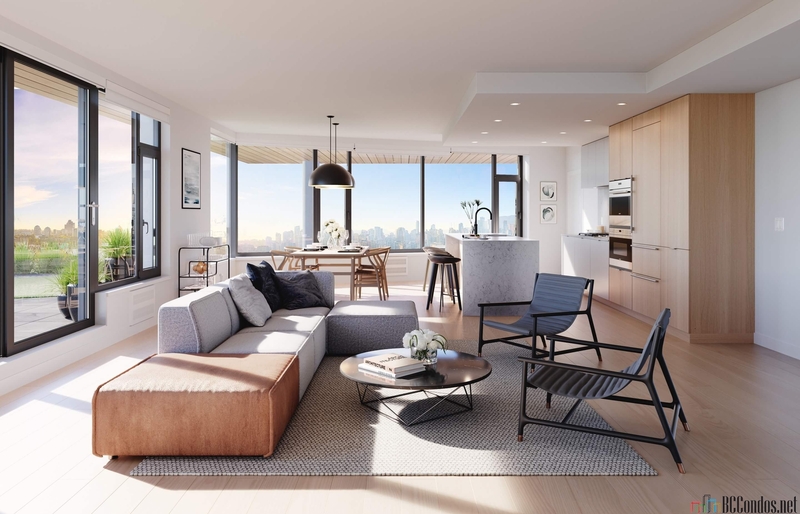 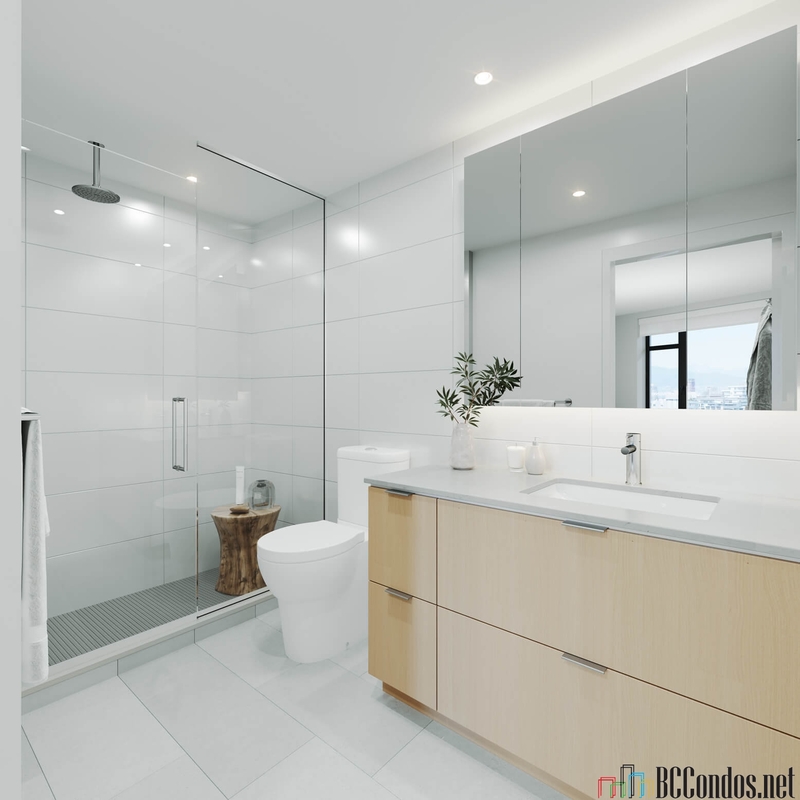 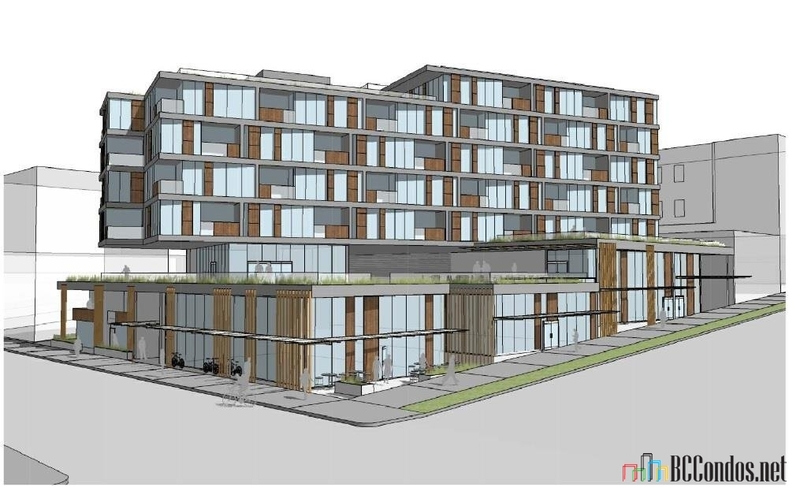 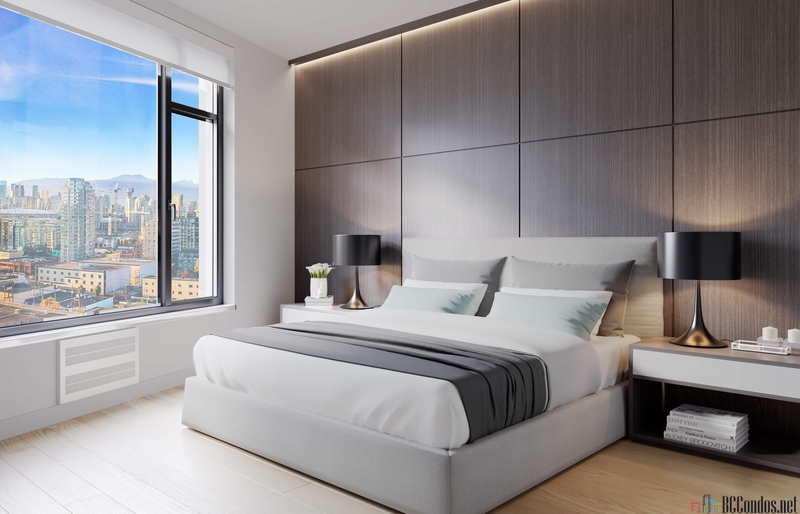 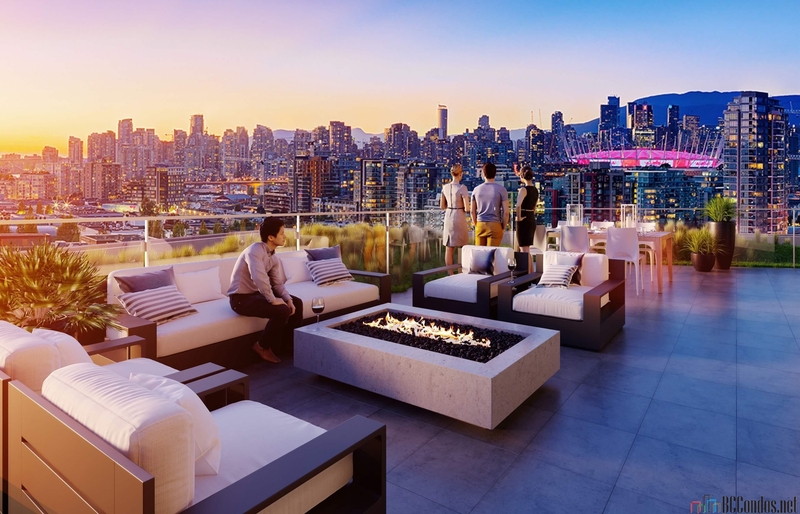 Exquisitely located on the lower slopes of Mount Pleasant, at the crossroads of East 5th Avenue and Main Street, Elenore is a boutique collection of 58 modern one, two and three bedroom homes on Fifth and Main. 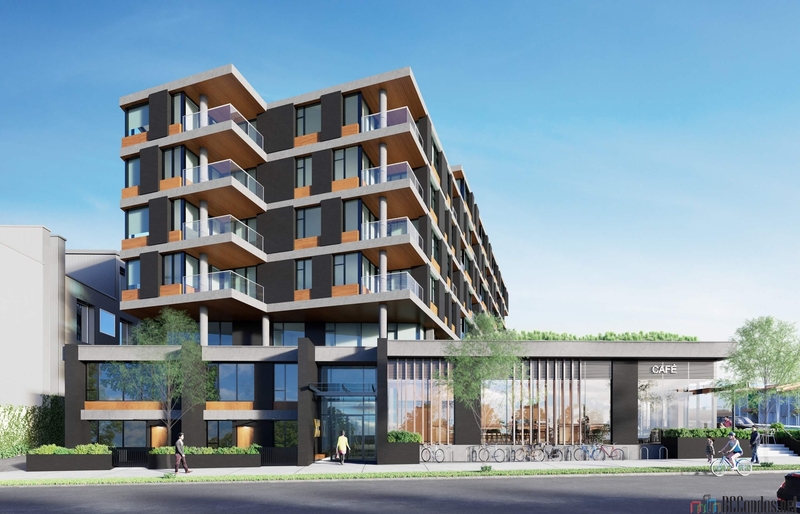 Perfectly situated among the talked-about restaurants, cool galleries, buzz-worthy cafes and curated shops, Elenore offers sophisticated living in one of the citys most dynamic neighbourhoods.